Two robberies were reported within a couple of hours of each other early Sunday morning near San Diego State University, police said. 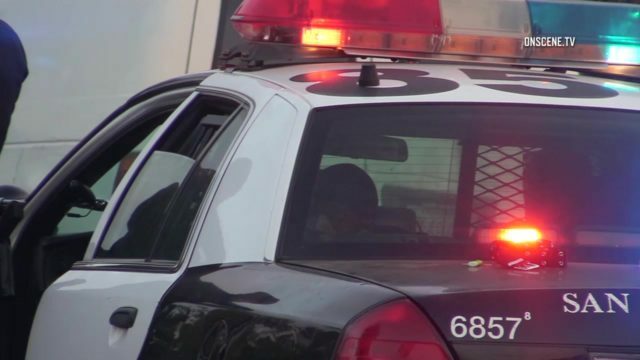 Around 2 a.m. Sunday, a person told police five or six men had stolen cell phones from a group of people on Prosperity Lane near Faber Way, San Diego police Officer Sarah Foster said. A little more than two hours later, at about 4:15 a.m., someone flagged down an officer on Rockford Drive near Pontiac Street to report they had been robbed at gunpoint, Foster said. There was no information on what was stolen. The victim from the second incident told police three suspects in the robbery fled in a white Honda, Foster said. The two robberies took place within about a mile of each other, but it wasn’t disclosed if they were related.